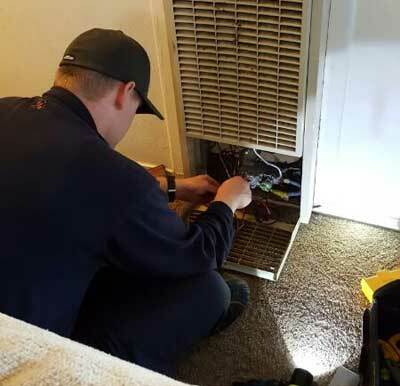 When you’re in the middle of a summer heat wave in Tracy, California, you can’t afford for your HVAC system to bite the dust. Unfortunately, that’s all too often what happens to Tracy residents. You think your system is in working order and you’re ready for another summer only to find out in the middle of June that something is wrong. Now you’re in crisis mode, needing to get your air conditioning repaired as soon as possible by a qualified Tracy heating & air professional. Irish Heating and Air gets calls like these all the time, and you can trust us to help you in your time of need. 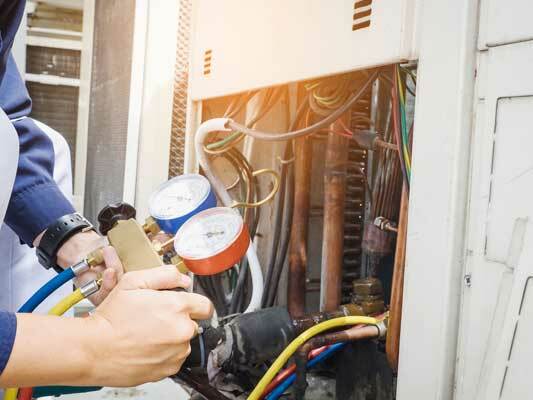 We will do our best to fit you into our schedule and take care of your air conditioning repair problem, starting with a diagnosis that will tell you exactly what’s wrong with your unit. So, the next time your air conditioning fails in a heat wave in Tracy, give us a call. Our team will make sure your enjoying the cool air inside your home before you know it. We understand you can’t survive the summer in Tracy and surrounding areas without having working A/C in your home. It’s miserable and dangerous. That’s why we are committed to taking care of our customers and offer air conditioning repair services. We don’t want you to stress over the dangers of heat exhaustion or how your little ones and pets will do in the heat when your air conditioner breaks down. But beyond our excellent customer service, there are even more reasons why Tracy residents choose Irish Heating and Air for all of their heating and cooling needs. Our team of technicians are fully licensed, EPA and NATE certified, and insured for all work so you don’t have to worry about anything. Our trucks are prepared with needed tools and equipment, so we can perform most repair jobs without having to pickup parts or order them and wait for them to come in, so you’ll be back to comfort ASAP. Our labor is covered by a year warranty to make sure you get the service you’re paying for. If you made it through the summer with your air conditioner, you may think you’re in the clear and it will be smooth sailing until next summer. The trouble is, now you have to worry about your furnace. We offer furnace maintenance and repair in Tracy to help you take care of and keep your existing furnace running. If your furnace is too far gone to repair or you need a new install for any other reason, our team is experienced and highly-skilled to perform this job flawlessly. When you need furnace installation in Tracy, we are the company to call. Keep in mind that you’ll want to schedule regular maintenance on your new furnace to keep it in great shape and extend its life. 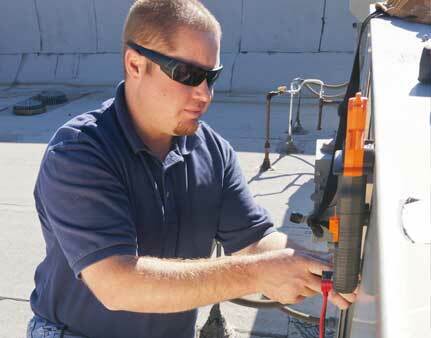 Our team is capable and qualified to take care of all your Tracy heating & air needs. With the money you’ll save by calling us, you’ll have some left over for a family-fun weekend. These are also great places to escape the heat while you are waiting on your A/C to be repaired. Don’t suffer through uncomfortable temperatures inside your home any time of the year. Schedule Tracy heating & air services today by giving us a call.